I'm so happy to have Amy Metz on my blog today. I first ran into Amy in a book review at my friend Ara's blog: My Book and My Coffee. Goose Pimple caught my eye. We usually think of Goose Bumps, but a pimple??? It had to be a humongous goose bump. So, Amy, how did you come up with the title of your book? First of all, I came across the real town of Goose Pimple Junction, Virginia in 1985, and I loved the name and never forgot it. 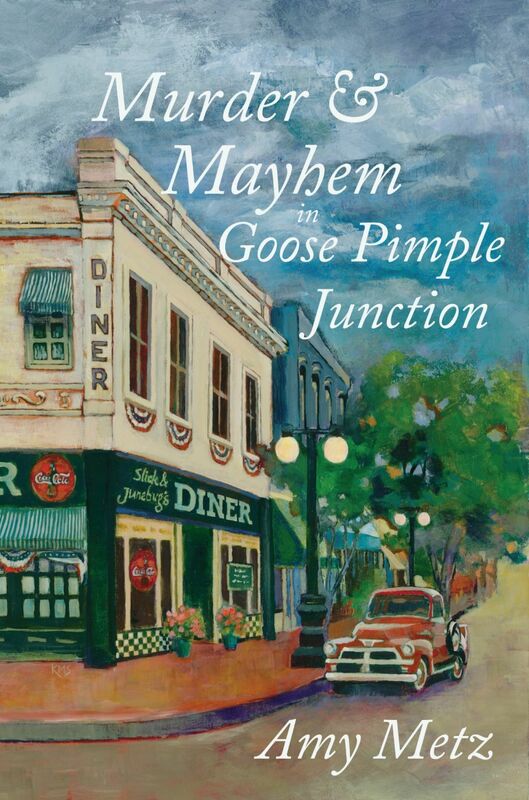 So when I started writing a humorous mystery, I thought the name Goose Pimple Junction was perfect for my fictional town. The title started out just as Goose Pimple Junction, but one of my critique partners suggested I needed something in the title to reflect the mystery part of the story, so thanks to Dennis, I added Murder & Mayhem, since a lot of murder and mayhem occurs throughout the story. I read Ara's wonderful review and agree. She's so looking for more murder and more mayhem. How did you create the plot for this book? The book is centered around several events that actually happened to my ancestors in the 1930’s. I have heard the accounts of the bank robbery and murders ever since I was a little girl, and I always thought they would make a great book. 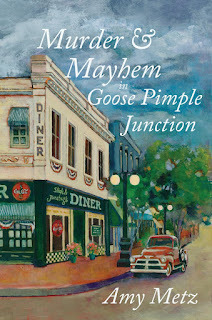 Murder & Mayhem In Goose Pimple Junction is a fictionalized version of those events; in my book the murder is solved, unlike real life. That's what's great with fiction; we get to write the right ending. We also get to have a fantasy love life. So, tell me, with which of your characters would you most like to be stuck on a deserted island? Oh that’s easy. Jack would definitely be my first choice. He’s handsome, smart, romantic, and witty. But I wouldn’t mind being stuck with Louetta either. She’s a hoot and would keep me laughing. Sometimes laughter is the best medicinal, more important than muscles. Which character did you most enjoy writing? That would have to be Tank. He only plays a small role in the book, but I really loved his personality. He’s a no-nonsense biker dude, tough as nails, and big as a tank. Spoiler alert: I hated to kill him off! What??? You can't do this to us. I haven't read the book yet. Boo hoo! Okay, now that I've thrown my tantrum, I'll curse you. Do you ever get writer’s block? What do you do when it happens? I’m usually working on several books at a time, so I just switch to another book until the block passes. Or I edit. There’s always editing to be done. Always. Well, there's always that and organizing your dental floss collection. If you could live anywhere in the world, where would it be? I would live in Charleston, South Carolina during the winter and spring, and Kennebunkport, Maine during the summer and fall. And both places would be by the beach. Sounds like a great plan. How do you handle criticism of your work? I try to keep it in perspective, but it always stings. I think the worst thing to deal with is silence. When people say they can’t wait to read your book, but they never say another word about it. Or when people say, “I read your book,” and then they say nothing else. I get the message that they didn’t like it, but I don’t know why. I also had one reviewer who wrote a very favorable review, but she gave it two stars. I’d love to know why, because there was nothing negative in her review. Must have been a strict teacher who hates grade inflation. What are you working on now? I’m finishing up the second book in the Goose Pimple Junction series, and I’ve written three chapters of the third. I’m also working on and off on a thriller, and I’m finishing up the layout for a photography coffee table book on a historic home. There’s always something to do. That there is. I'm glad there will be more Goose Pimple Junction books, and I'm sure your readers are anxiously awaiting the next one. Thanks for visiting with us. Thanks for having me, Rachelle. I appreciate you hosting me. Folks, check out Ara's review of Murder and Mayhem in Goose Pimple Junction. Wonderful interview, Rachelle. I love hearing what inspired a story. Amy: It's so cool that you got to tie your family history into the story, yet you had the freedom to fictionalize the story and bring your characters resolution. Thanks for your comments, Roxanne and Jennifer! Roxanne, I remember thinking as a little girl that someone should write a book about our family history. I really had no idea way back then that it would be me who would write it. But it was a joy. And my father keeps telling me more stories, and I keep writing them down! I love them. Sorry Amy for the glitch! 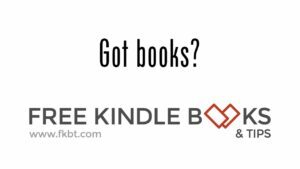 I meant to link your Amazon Author page, but must have copied/pasted the wrong code. I was up to my eyeballs in proofreading, but no excuse here. Your father must be a great inspiration. Glad that you're writing down his stories.